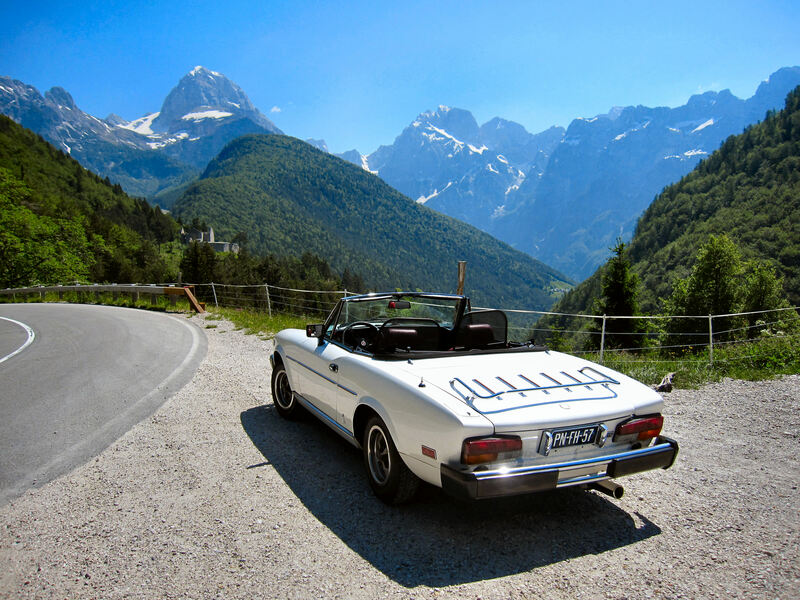 FIAT 124 SPIDER - SPIDERSWEB.NL -: Good wishes never too late . . . .
Good wishes never too late . . . . Although not an automotive issue whatsoever (if you allow me once a year), I would like to redirect you to a few pages of mine that I sent to my relatives and friends at the beginning of this new year. And now through my 124 Spider blog to ALL OF YOU SPIDER FRIENDS ! Read and view more HERE.